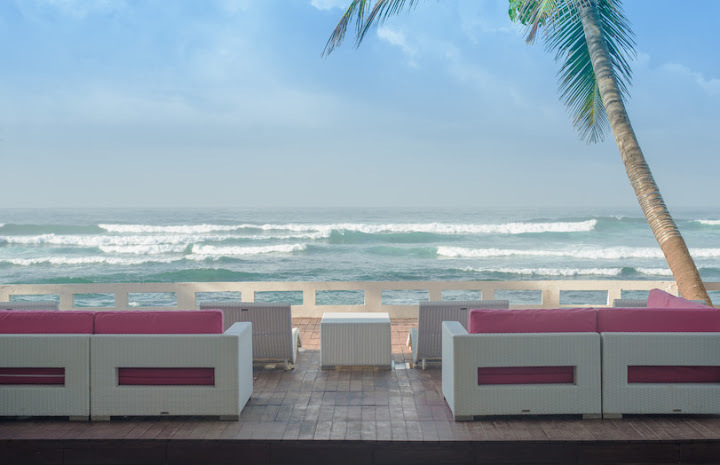 Cantaloupe Aqua- a Private Galle Hotel and Beach Club located in Talpe, Unawatuna, combines contemporary spaces with incredible ambiance and food to fashion the ultimate beach getaway. 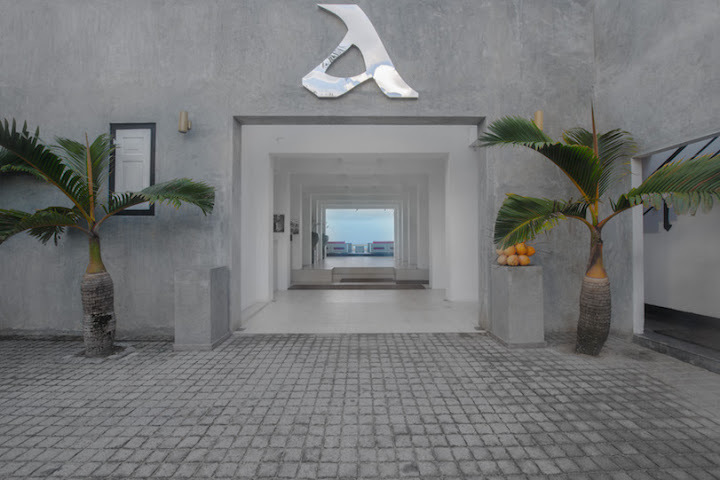 Both a calm oasis and a private party paradise, AQUA is stylish, modern and urban – an accurate embodiment of the Cantaloupe & Co philosophy and lifestyle. 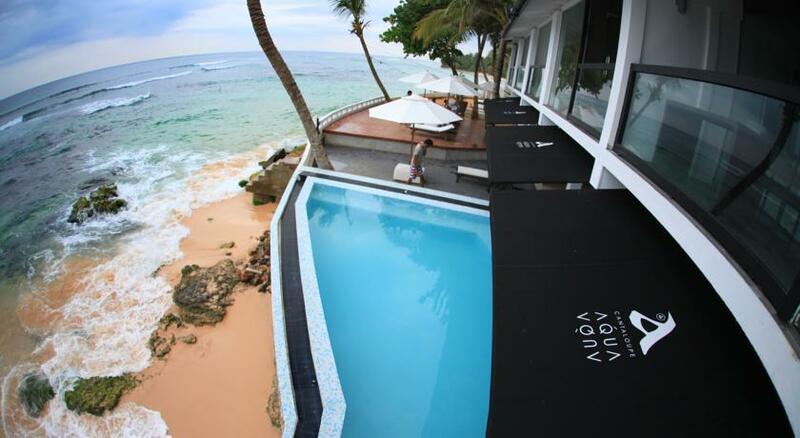 Every guest is entitled to dictate the pace of his or her experience at AQUA... 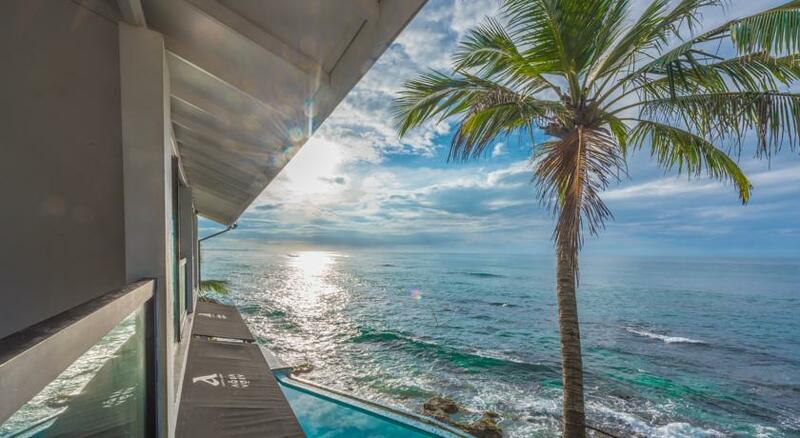 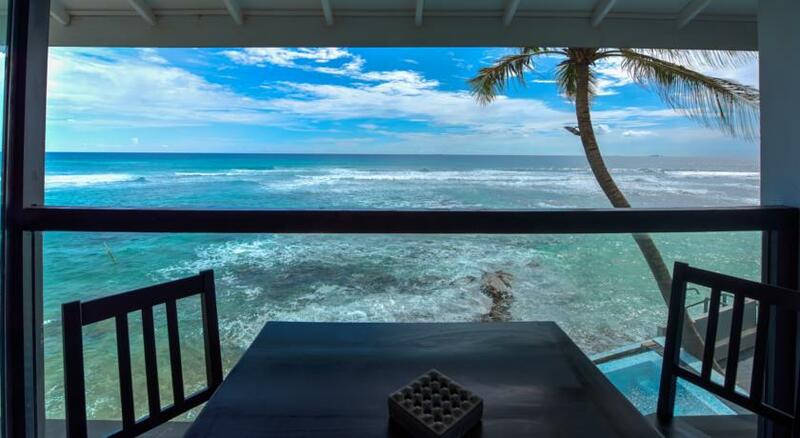 The boutique hotel boasts a private beachfront and a beautiful plunge pool. 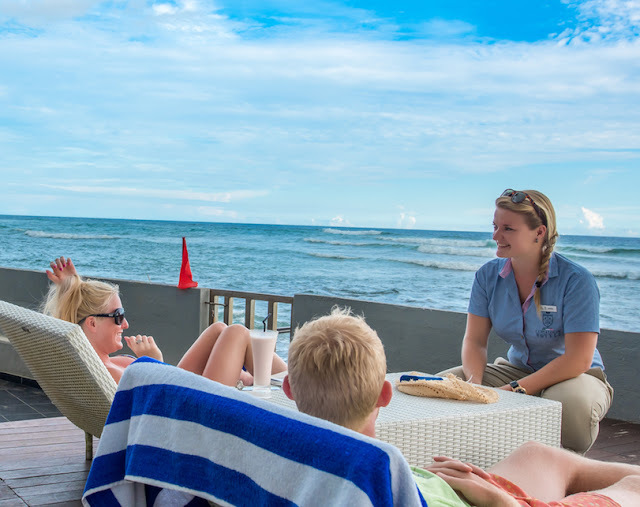 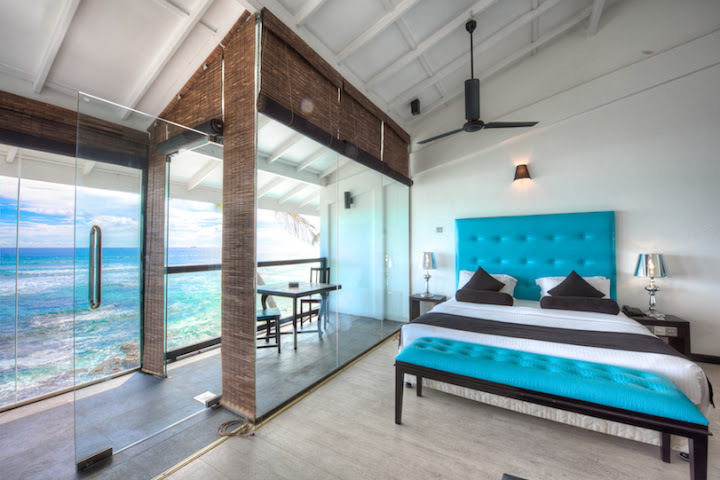 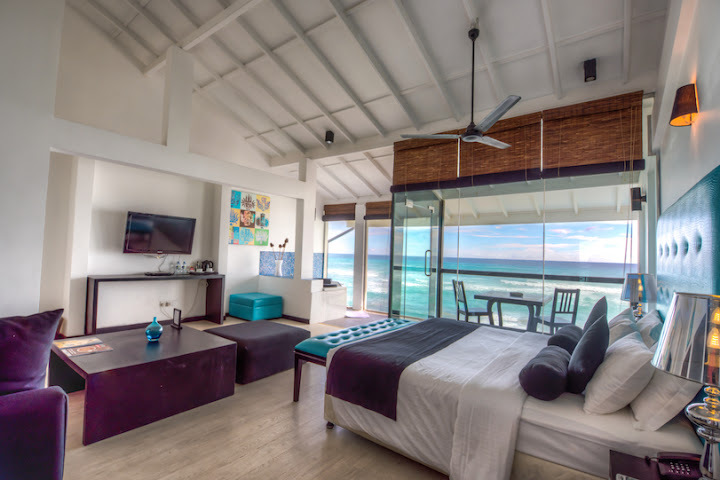 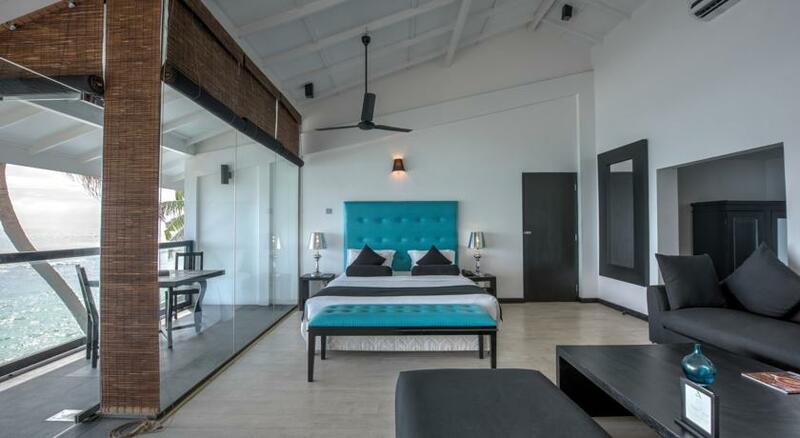 Offering free Wi-Fi, stylish rooms all come with sleek white interiors and amazing views of the Indian Ocean. 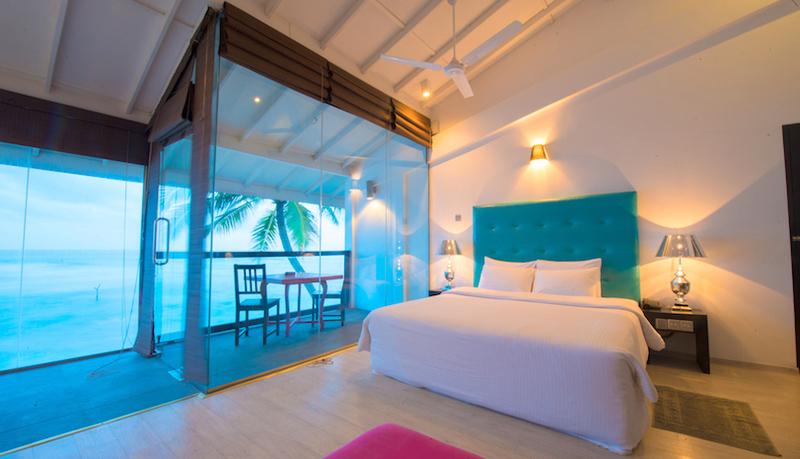 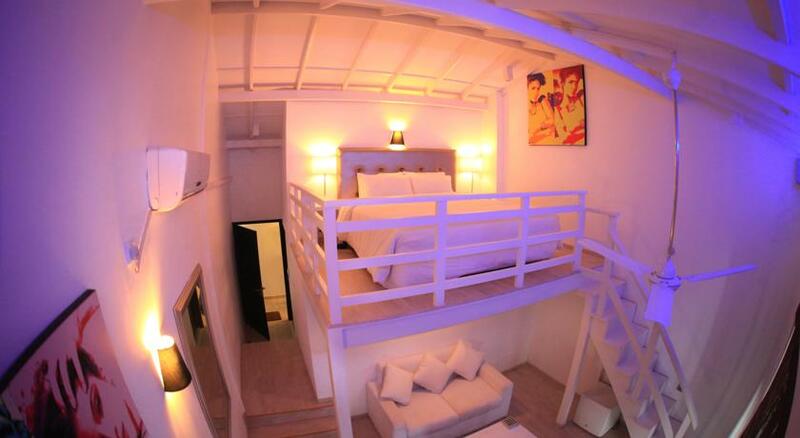 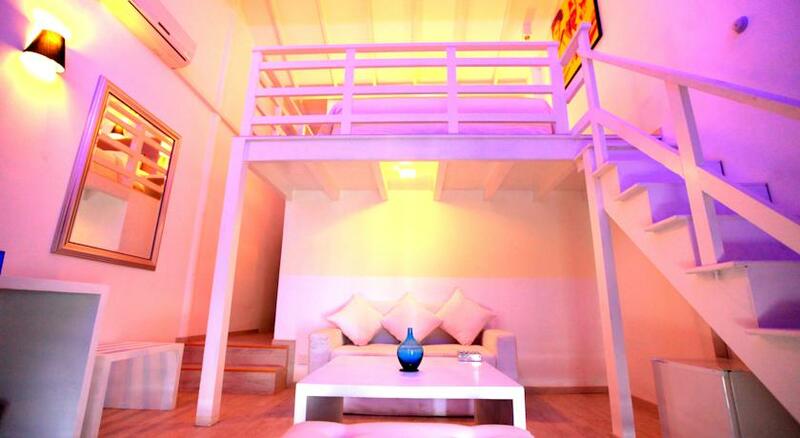 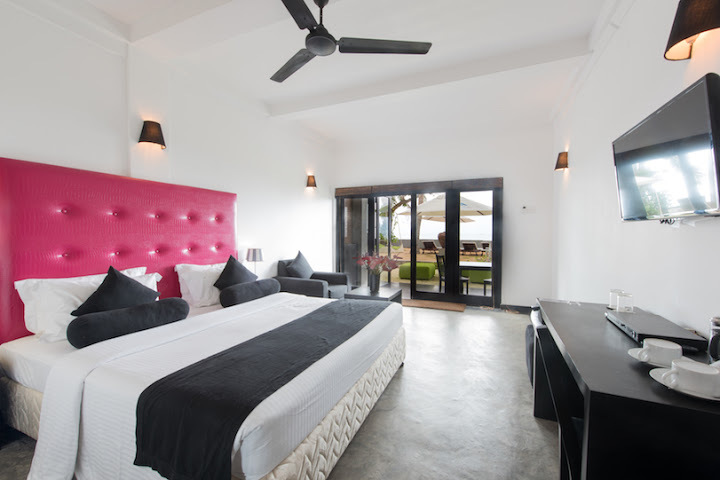 Individually designed, air-conditioned rooms are decorated with colourful pop art and polished wooden flooring. 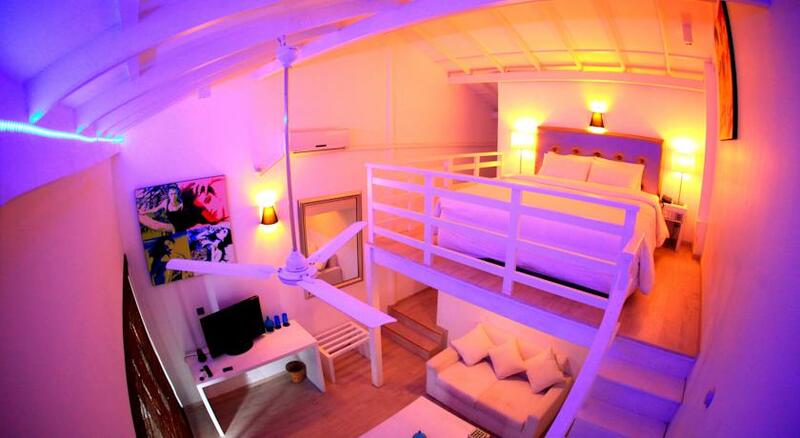 A flat-screen cable TV and DVD player are included. 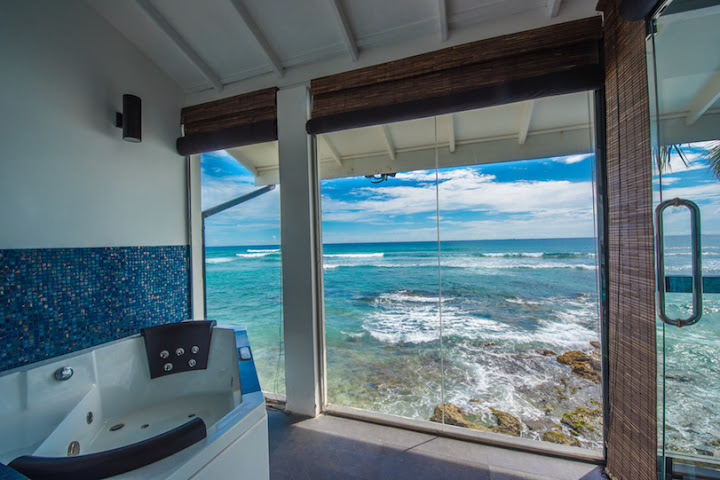 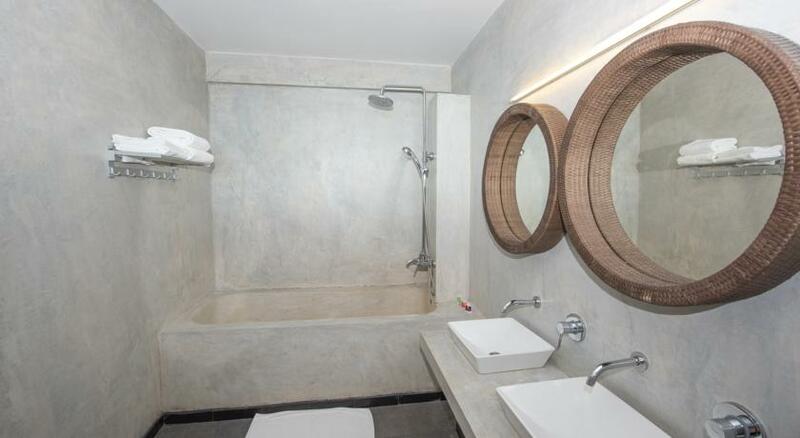 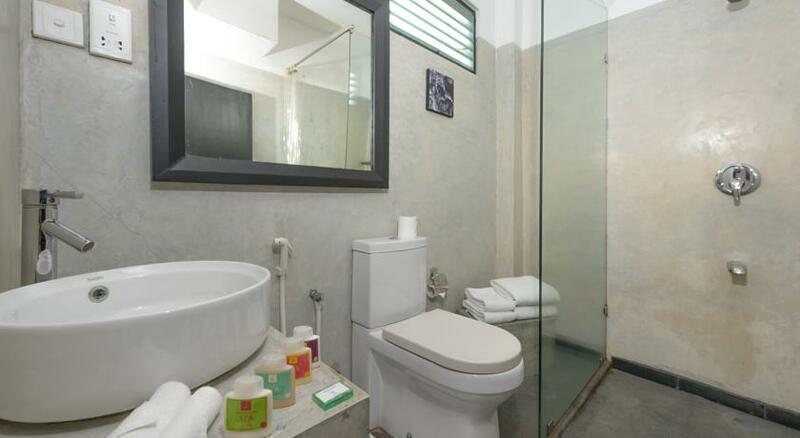 En suite bathrooms come with double sinks and hot-water showers. 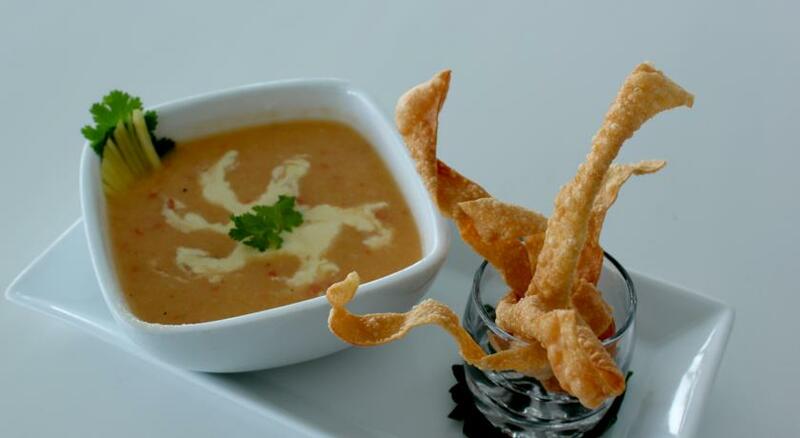 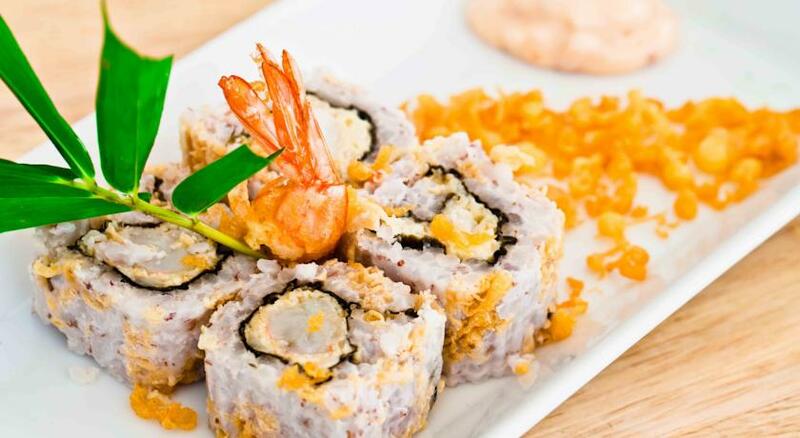 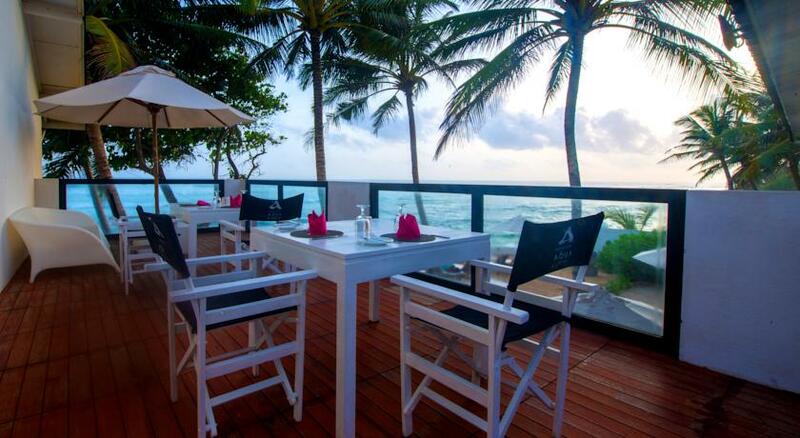 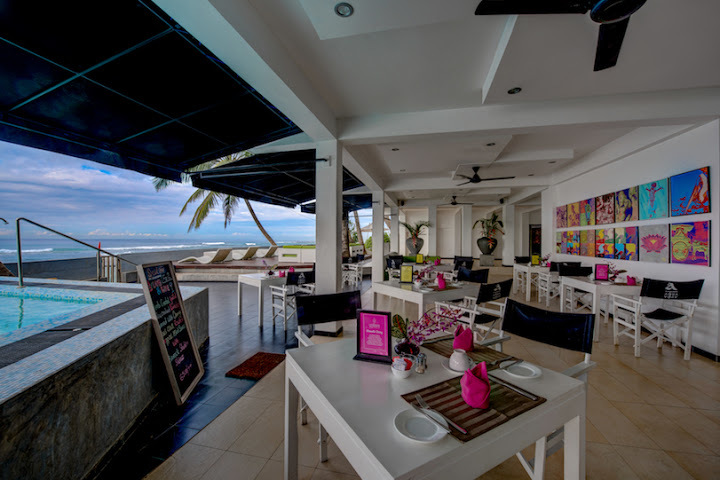 Coconut restaurant serves fusion cuisine with an emphasis on Thai and Sri Lankan flavours. 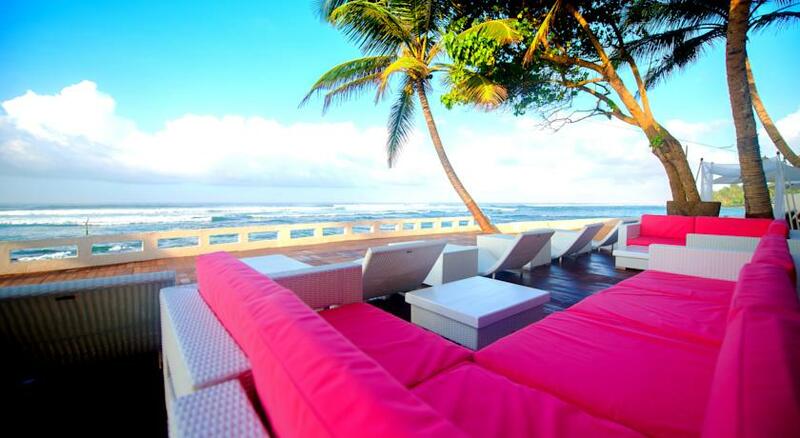 Plush sun beds provide a comfortable setting to enjoy cocktails and wine at Amuseum Beach Bar. 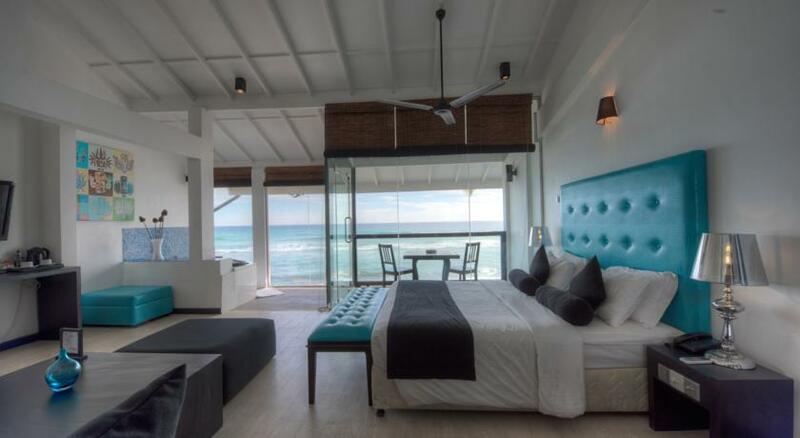 Ambient lounge and chill out music plays throughout the day to keep the AQUA atmosphere alive. 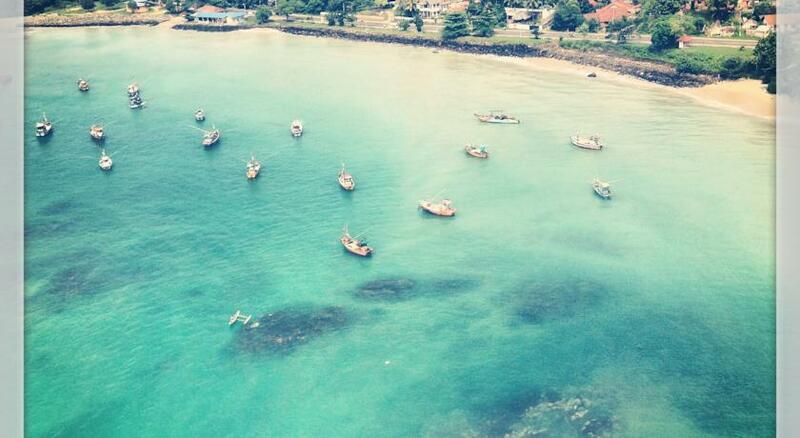 Cantaloupe Aqua is a 4-hour drive, or 25-minute air taxi ride, from Bandaranaike International Airport. 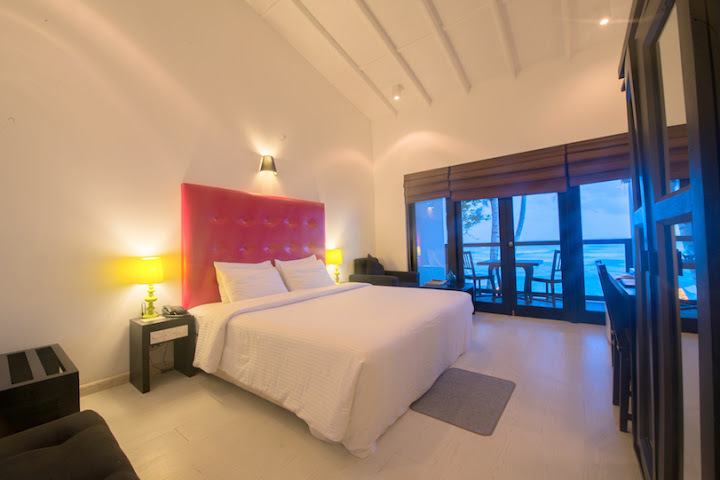 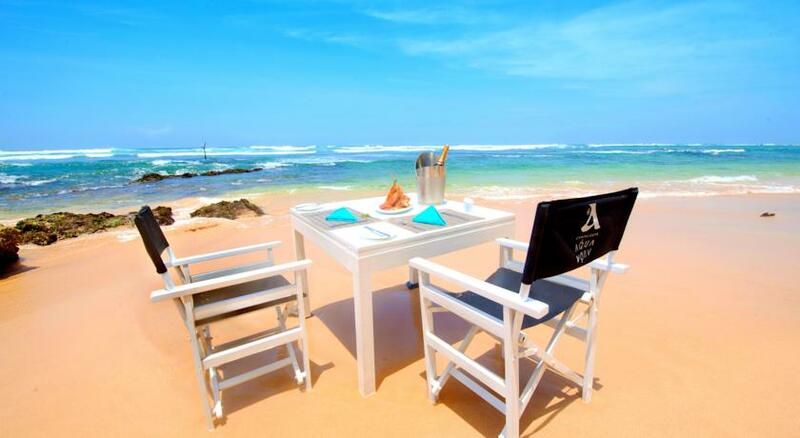 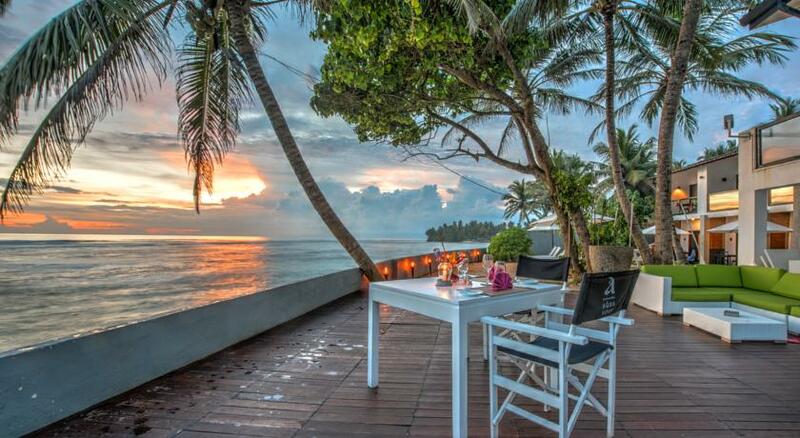 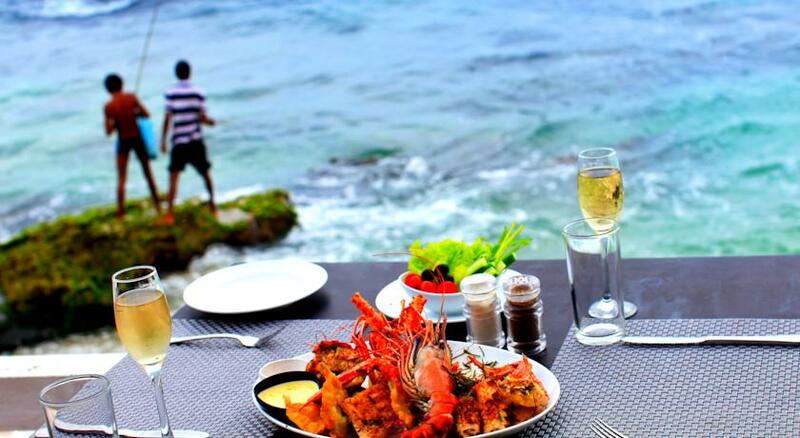 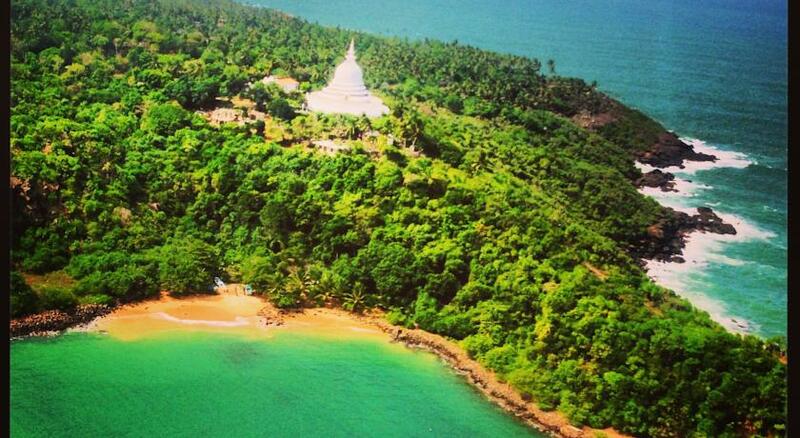 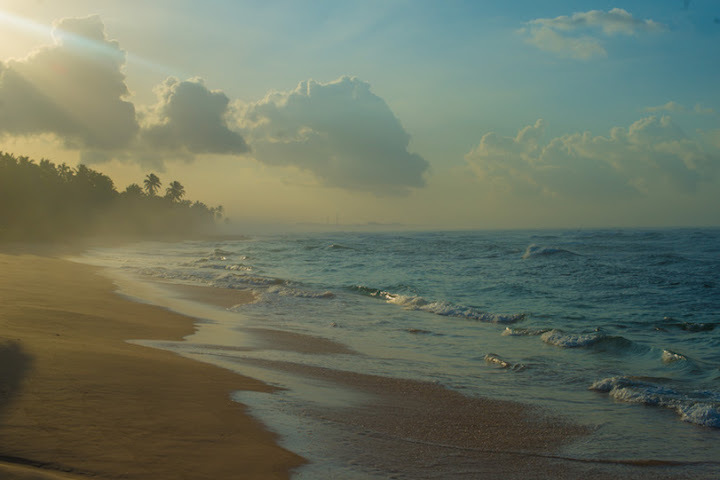 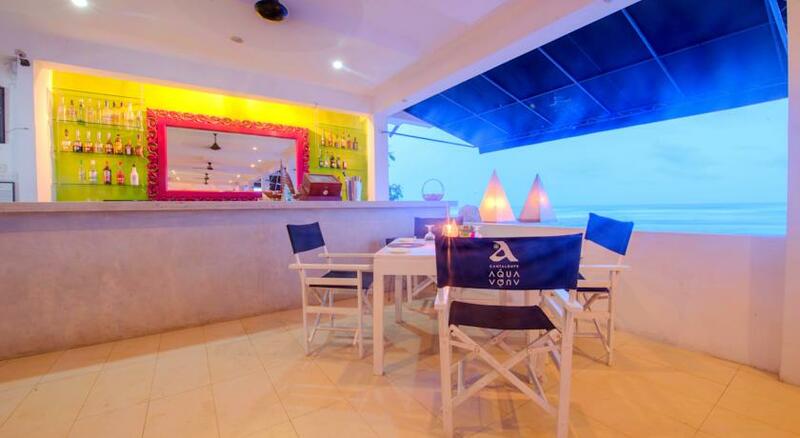 The hotel is 5.5 km from popular nightlife at Unawatuna Bay and 10 km from the heritage site of Galle Fort.